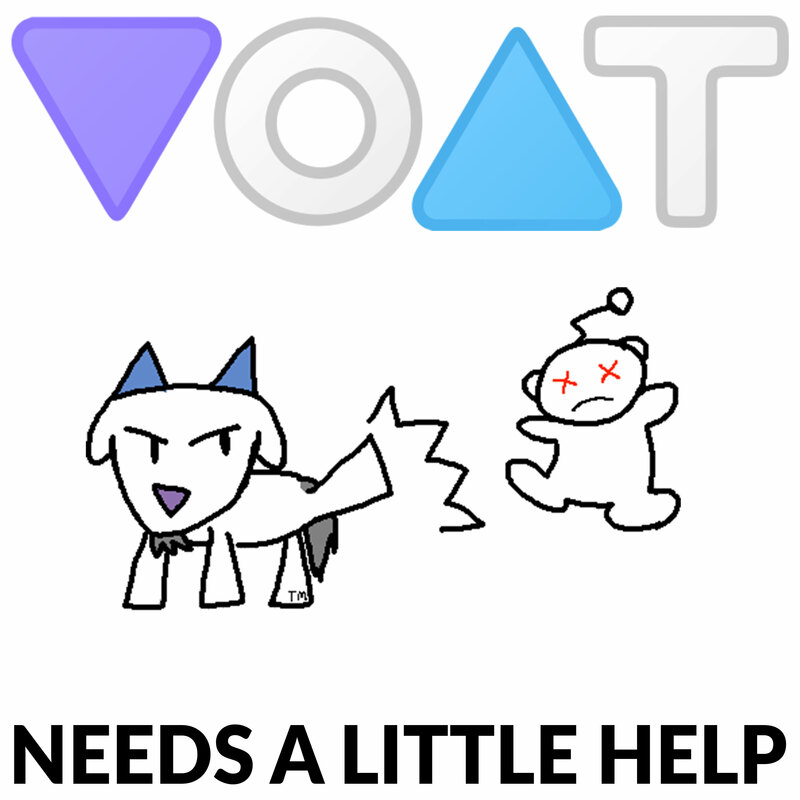 Our favorite free speech platform, Voat, needs a little help to keep going. Besides just talking about tech news, we also spend a little time this week talking about Voat and why you should go use it. We're also discussing Reddit's Donald Trump community going dark, more WannaCry info, and as usual, taking your calls and treating you like a person in the process.